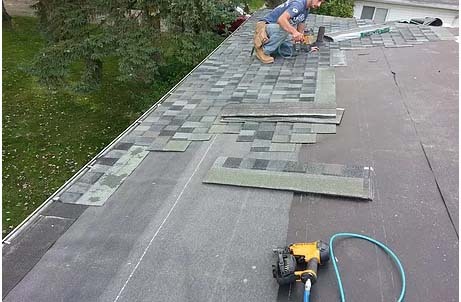 With Williams’s Home Improvement, you will know you’re working with quality roofing contractors working hard for you in Macomb County and surrounding areas. We have the working experience and knowledge of many roofing solutions to provide the best services around. 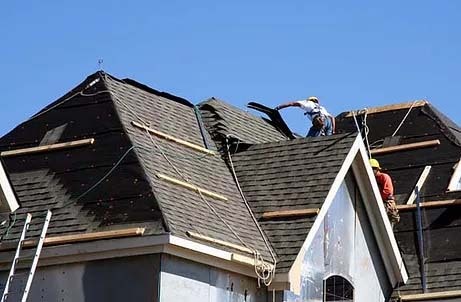 There is certainly a great deal of change going on in the roofing industry nowadays, and it is even more important to have a seasoned roofer and well-informed contractor working for you.